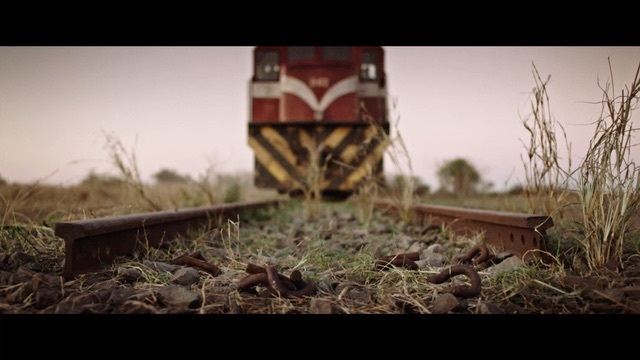 The film, which won the Italian Critic’s Prize at Locarno in 2016 is based on historical events during the Mozambique civil war during which a single rail line connected the south and the north. Helmer Licinio Azevedo studied under Godard and Ken Loach at the National Film Institute that they founded in Mozambique. Train of Salt and Sugar premiered in 2016 in front of an audience of more than 5,000 in the Piazza Grande in Locarno, where it won the Independent Italian Critics Award for best film. Copyright 2019 Moxietype.com - Powered by MoxieType.